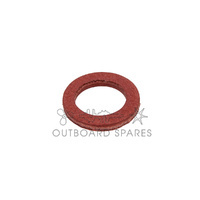 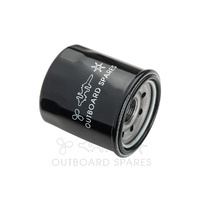 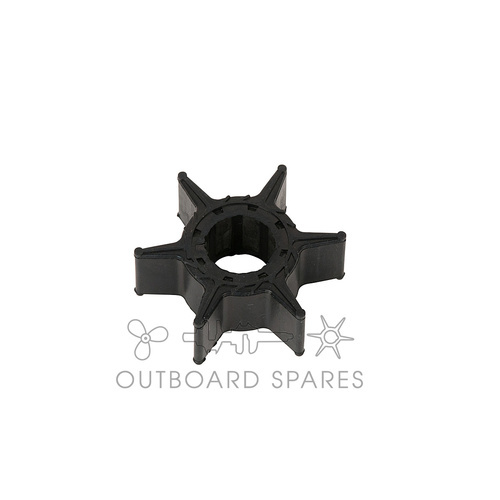 This part replaces part #: 6H3-44352-00, 18-3069. 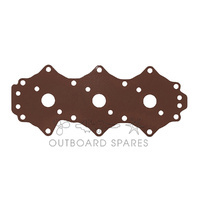 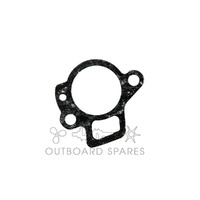 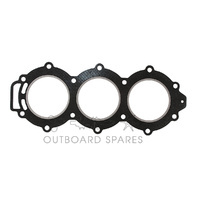 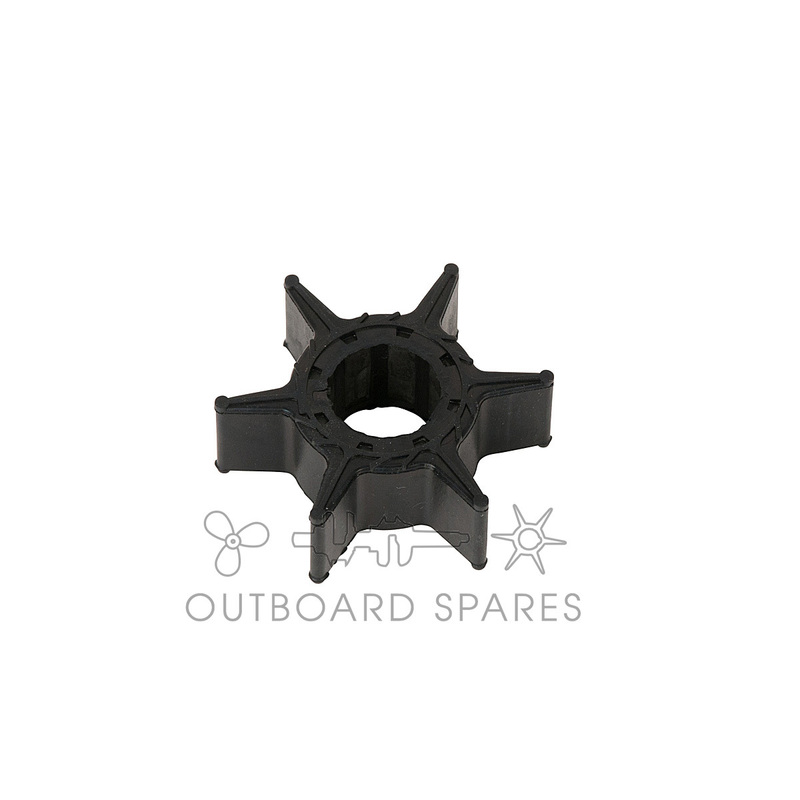 This part suits the following engines: Yamaha 60-70hp 2 Stroke 1984-2003, Yamaha 40-50hp 2 Stroke 1995-2014, Yamaha 40-70hp 4 Stroke 1998-2014. 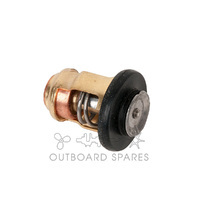 Very easy to deal with, prompt delivery.